K, Endo, K. Kurihara, T. Kamihigashi and F.Toriumi (eds). 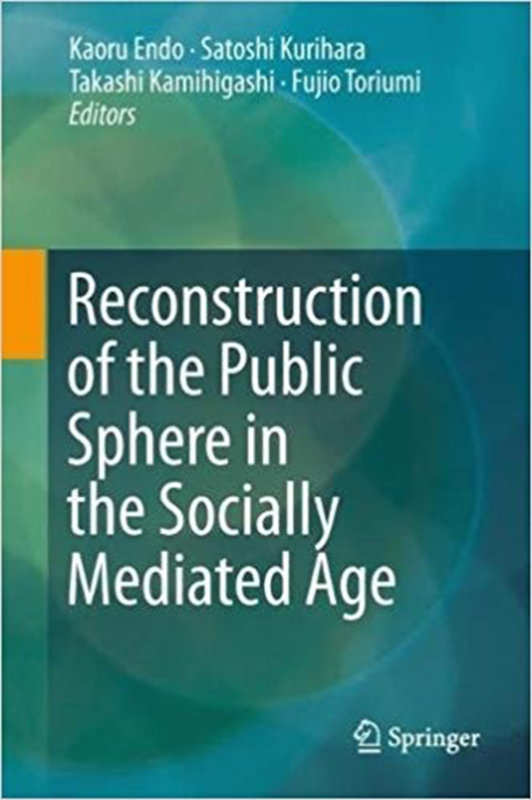 Reconstruction of the Public Sphere in the Socially Mediated Age. Nov/2017.